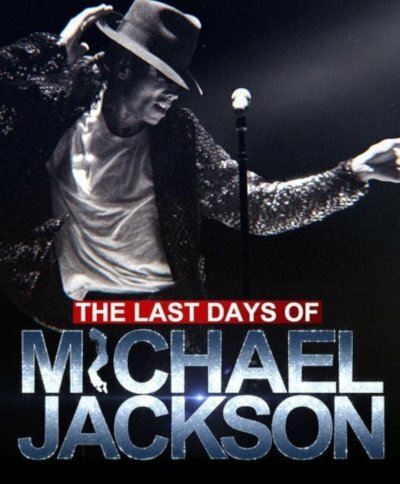 Today (May 30), the Estate of Michael Jackson filed a federal lawsuit in Los Angeles against The Walt Disney Company and ABC for their willful and intentional infringements of dozens of copyrights owned by the Estate that were used, without permission, in the ABC prime time special The Last Days of Michael Jackson broadcast last week. "Disney and ABC committed willful and intentional copyright infringement when they used the Estate's copyrighted materials without the Estate's permission. Disney's conduct here was particularly surprising given that it has no tolerance for anyone using its copyrighted material in even the most trivial of manners. Disney and ABC's conduct is also contrary to law and industry practice, and despite several cautionary letters from the Estate to Disney and ABC attorneys. Disney and ABC never sought the Jackson Estate's permission to use any of the material owned by the Estate in the broadcast. Can you imagine using Disney's intellectual property – like Mickey Mouse, Cinderella, Star Wars, The Avengers, Toy Story, and so many other works – without asking Disney's permission or getting a license? The Estate has no choice but to vigorously protect its intellectual property, which is the lifeblood of its business," said Howard Weitzman of Kinsella Weitzman Iser Kump & Aldisert LLP, who, with his partner Jonathan Steinsapir, filed the lawsuit for the Jackson Estate. 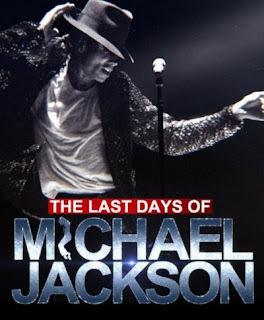 Among other Estate copyrighted materials used, without permission by ABC and Disney, are: (1) significant and repeated excerpts of Michael Jackson's most valuable songs and recordings, like "Billie Jean", "Beat It", "Don't Stop 'Til You Get Enough", "Bad", "Leave Me Alone" and many others; (2) substantial portions of Michael Jackson's ground-breaking music videos like "Thriller", "Black or White", "Bad" and almost a dozen others; (3) large swaths of footage from Michael Jackson's iconic live performances, including extensive footage from the "Triumph" tour with his brothers (owned by the Estate) and classic performances embodied in the video specials "Michael Jackson: Live in Bucharest" and "Michael Jackson: Live at Wembley"; (4) a key moment from the Estate's 2016 Spike Lee directed documentary, Michael Jackson's Journey from Motown to Off the Wall; and (5) unique footage from the Estate's 2009 critically-acclaimed feature film, Michael Jackson's This Is It (by far, the highest grossing music documentary of all time).